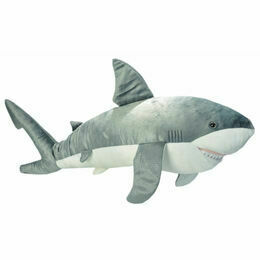 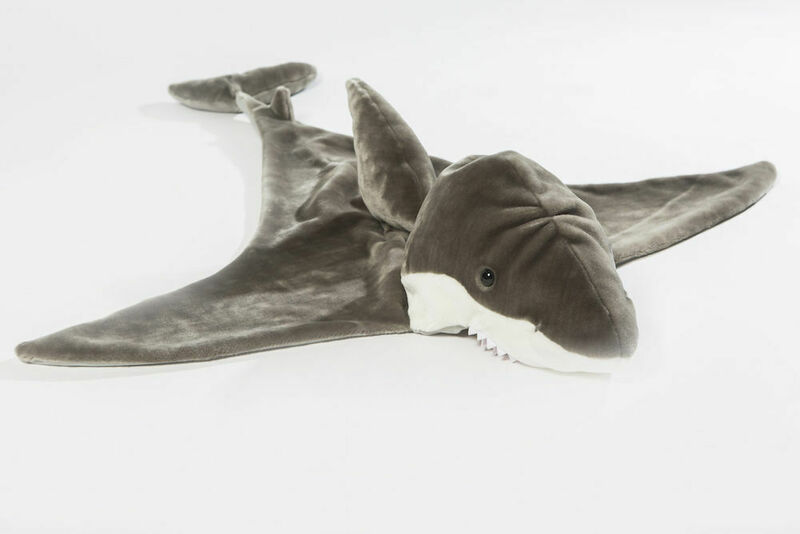 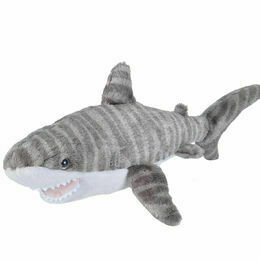 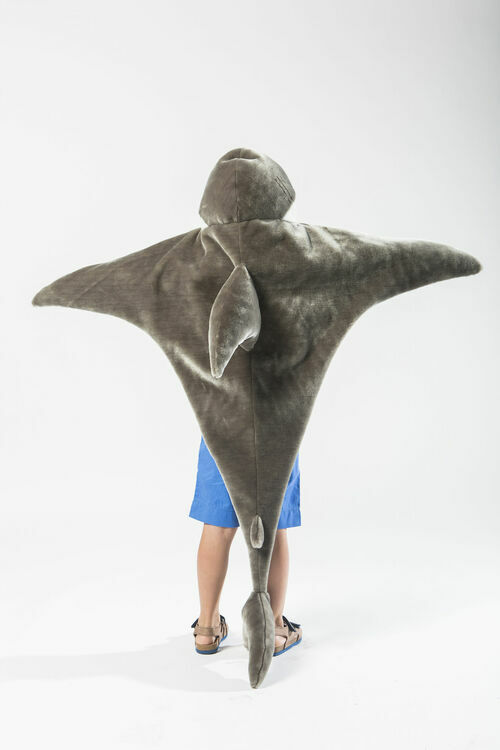 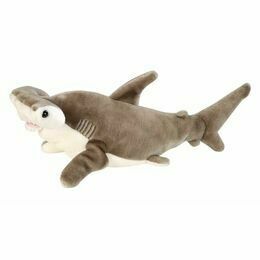 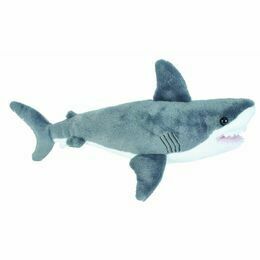 Dress up as your favourite finned friend with this super comfy shark disguise. 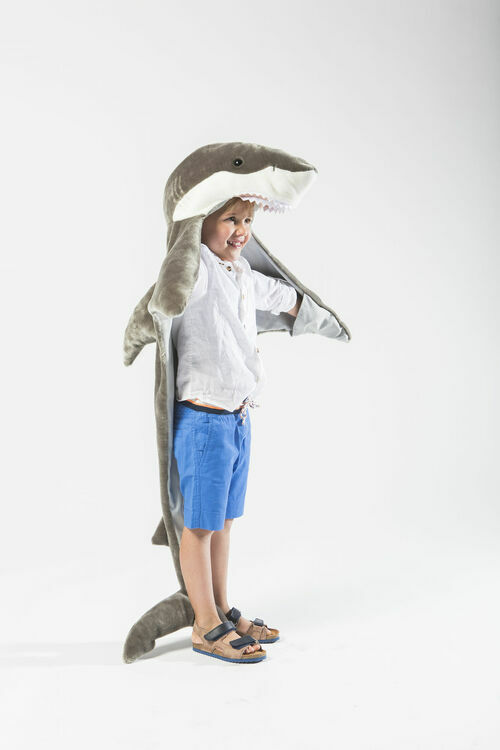 Made from soft and plush material and lined with cotton, this great costume which is worn like a cape, will provide hours of playtime fun around the house! 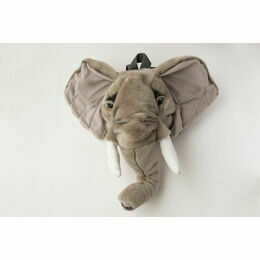 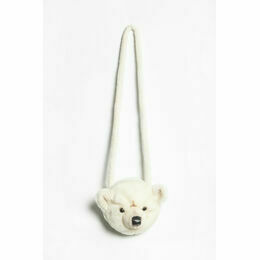  It can even be laid on the floor as a soft rug or a really cosy throw on a bed.